When we bought our house, about five years ago, there was almost no landscaping in the backyard. With a blank slate and a lack of confidence, I convinced my husband to seek professional help. Through a local garden centre we found a woman who draws up landscaping plans for $100, money well spent in my opinion. She created an amazing plan, including stone walkways and a circular patio. As lovely as the plan was, we decided on baby steps. The yard isn't all that big and we wanted to leave some space for the kids to play. 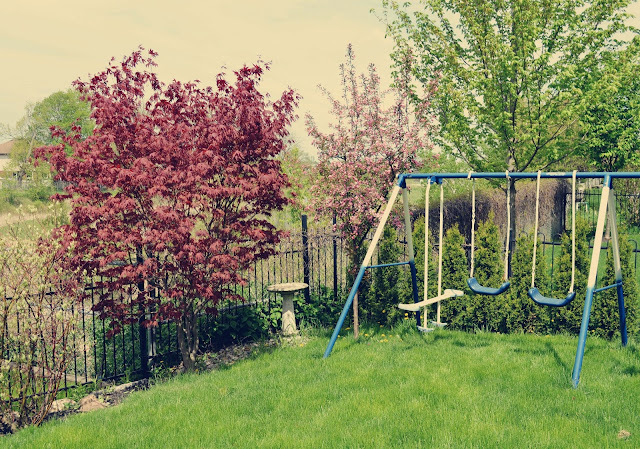 Because we have iron fencing and therefore a lack of privacy, we focused on creating a foundation of trees and bushes. My husband planted about 40 small cedar trees along the fences. I insisted on an apple tree, because I long for it to grow gnarly and crooked like the one we had in our yard growing up. We relocated a Japanese maple tree to give it more shelter by the house, and added some of the suggested greenery in the garden below. Never at any point did we think of preserving space for a vegetable garden. My husband grew up in an Italian family with a father who loves gardening above all other hobbies (besides lotto tickets), and my husband inherited the love of planting things in soil. So, it surprises me that he has no interest in using some of our landscape for planting vegetables. I, on the other hand, would love to have an abundance of fresh organic veggies right in our own backyard. 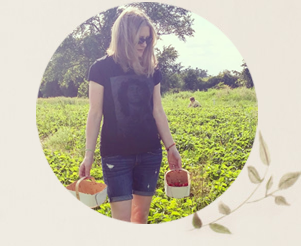 Because I am completely clueless when it comes to gardening of any kind, I sought help from DK Canada's Spring into Gardening boutique. For a limited time, DK is offering a selection of books on flowers, plants and herbs at 30% off the regular price. While there are many sources of inspiration for the seasoned gardener, I found two books perfect for me and my lack of knowledge and space. 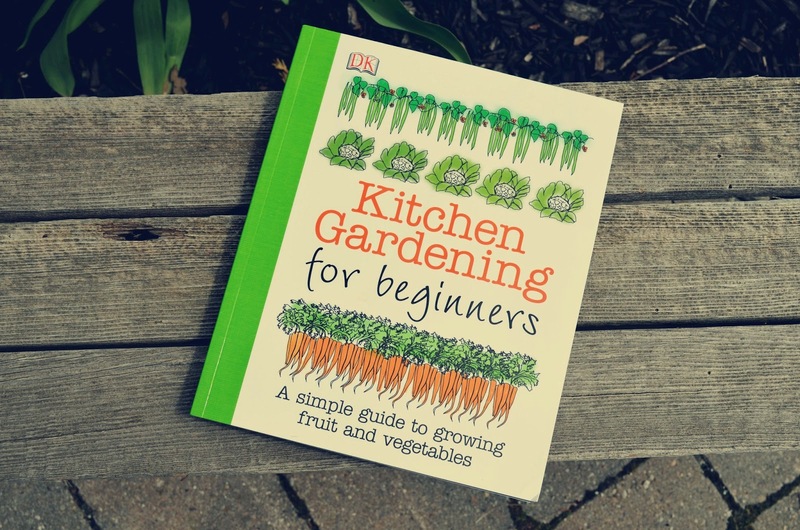 "Kitchen Gardening for Beginners" tells us how to grow more than 70 types of fruits and veggies. It has tips for dealing with weeds, pest and diseases and growing tastier fruits and vegetables. The book outlines 10 steps to preparing a garden plot and covers techniques such as sowing, planting, feeding, mulching, watering and weeding. Of course, the book also tells you what climate and soil each type of fruit and vegetable prefers. 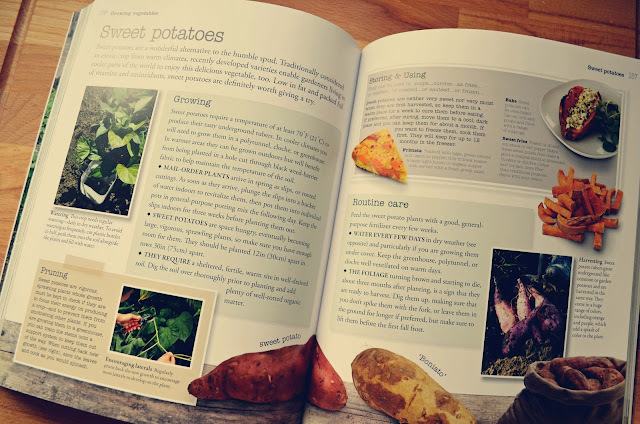 Turns out I would need a polytunnel, cloche or greenhouse to grow sweet potatoes. I think I'll hold off on those for now. "Kitchen Gardening for Beginners" also details some inspiring projects, such as installing rabbit-proof fencing. 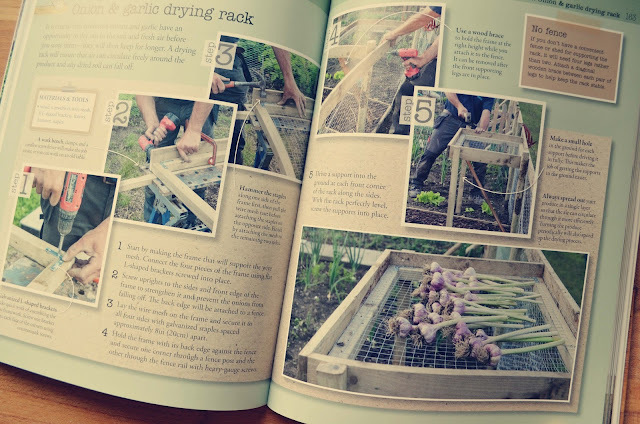 I thought of my sister-in-law when I saw this project for creating an onion and garlic drying rack, above. Check out her bounty of garlic from last year. As a compromise with my husband, I asked him if he would like to grow more veggies in pots. He was enthusiastic about that idea, so I ordered "Grow Vegetables in Pots," a guide to growing fruits, vegetables and herbs in small spaces. 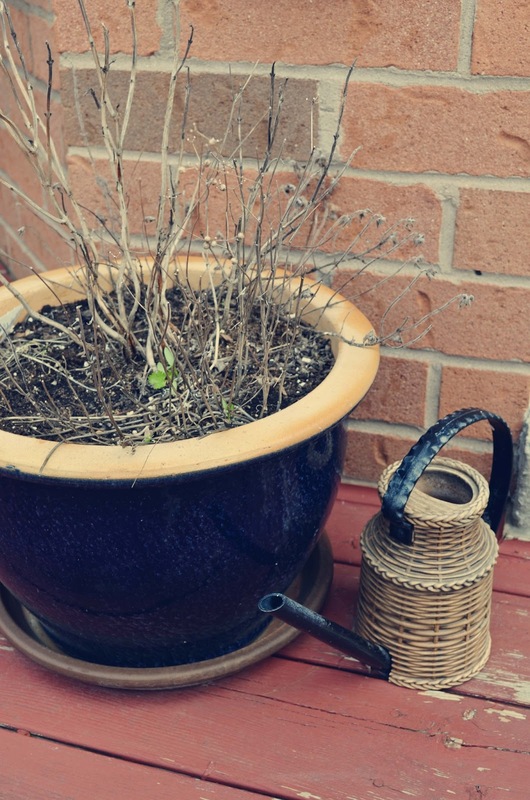 Last year, we planted herbs in this small pot by the kitchen door and I so enjoyed snipping off fresh herbs while making dinner. 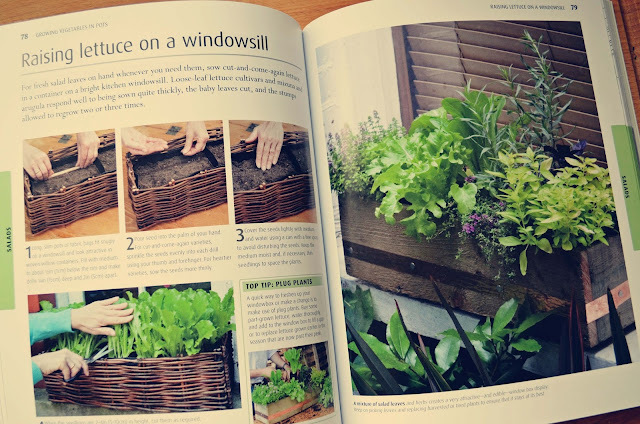 This year, I would love to recreate this idea for raising lettuce on a windowsill. 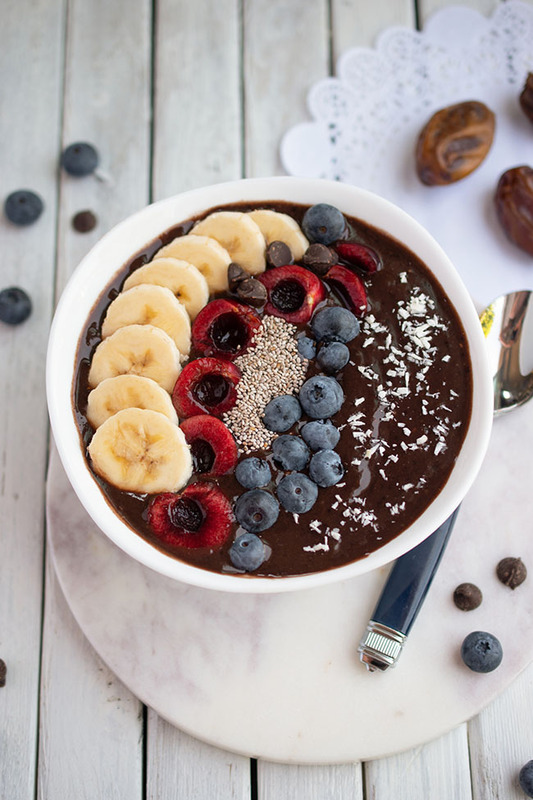 It looks so pretty and how great would it be to have fresh lettuce at the ready? 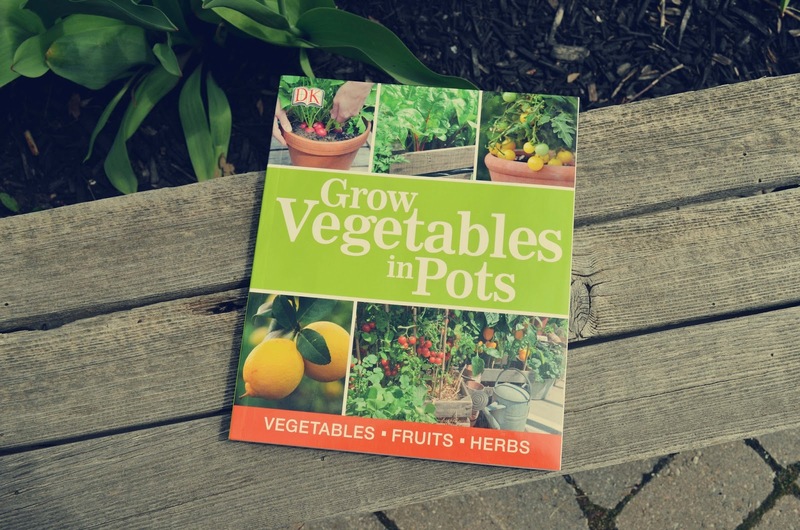 This book tells you how to prepare your pots, sow seeds, prune fruit trees and much more. I would love to plant a strawberry basket or create an "orchard on a patio." How about you? Are you growing your own veggies this year? Got any tips? This is the first year that I planted radish, green chile and cucumbers. I just planted them around trees and hoping for the best ;-) . My father was a farmer and probably would have been ashamed because I didnt learned anything about planting. I've been meaning to plant a decent vegie garden since we bought our house nearly seven years ago (and I've been meaning to do a decent spring clean all that time too...). Hopefully it will all happen this year with our renovations. hi jo! there's nothing easier than growing vegs in pots! and u won't need any pesticides... I recommend u to use horse's manure, it's the best!!! u can easily have tomatoes, zucchini, onions, lemons, peas... and growing fruits like strawbwerries... moreless whatever u want! I hope u enjoy ur new mission, it'll be very destressing u,and give u much satisfaction!! Hope you have success with your veggie container gardening this year! I'm so so behind with my garden :( it has a way of working out though. Looks like a good plan! I've always done container gardening, but this year we branched out and put vegetables in the ground. Here's hoping they all make it! There is NOTHING better then fresh veggies/herbs from a garden! The community garden sounds like a fun adventure! Enjoy!